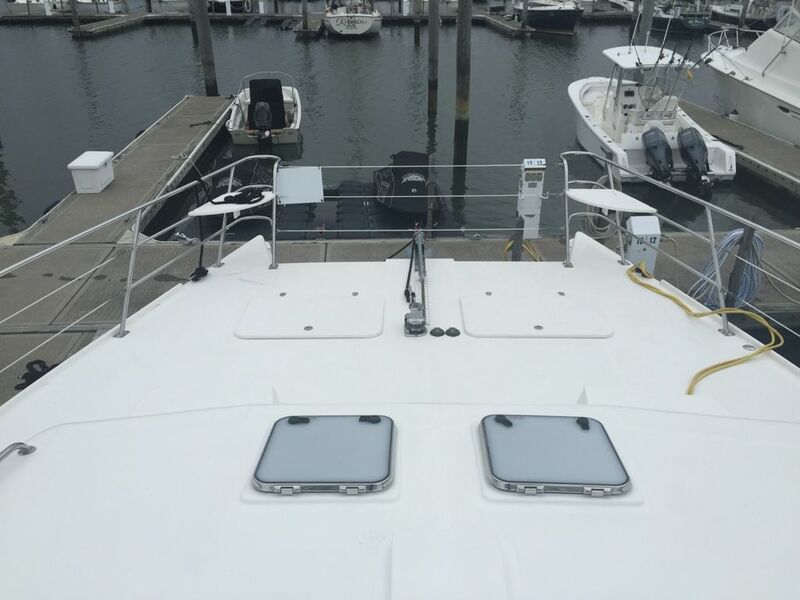 NOA ~ D is a motor-cat 44ft pleasure yacht for the perfect dive trip or snorkeling trip off the coast of South Florida . BBQ grill two bed rooms with one full bathroom, kitchen and eating area inside and outside dinning area. Filled with dive tanks and all gear just book come aboard and enjoy the reefs of south Florida.